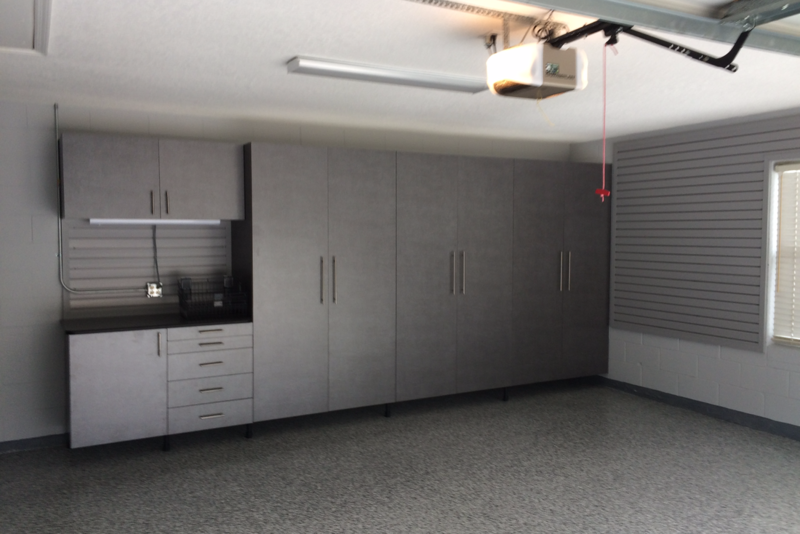 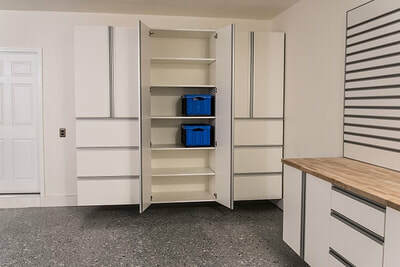 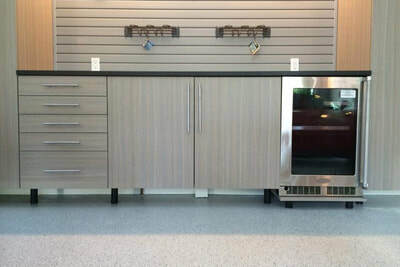 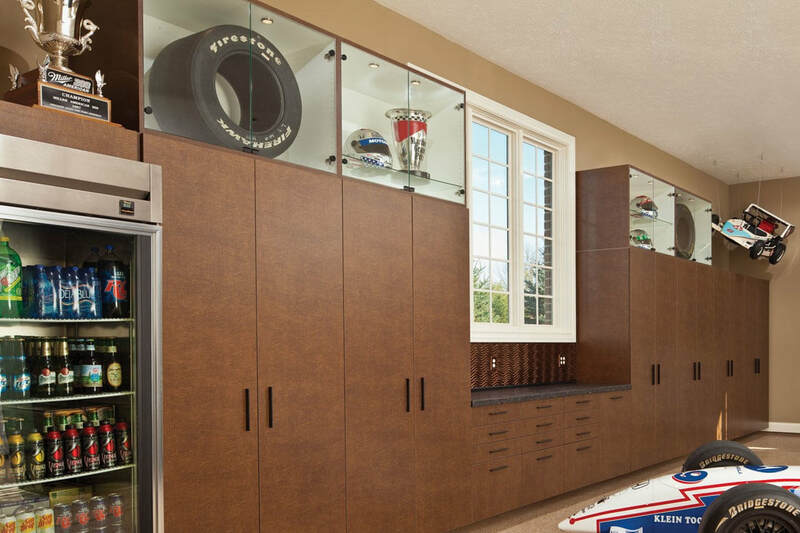 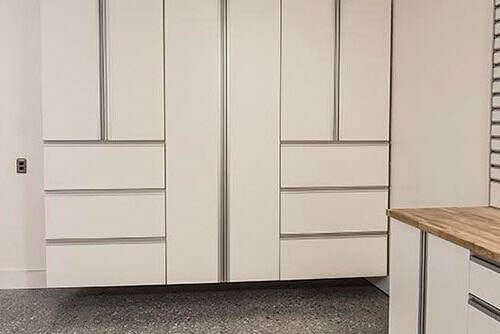 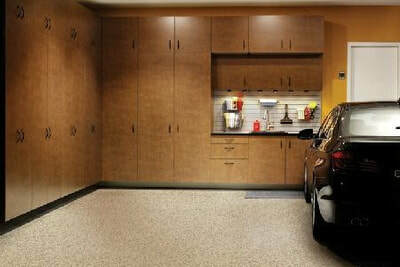 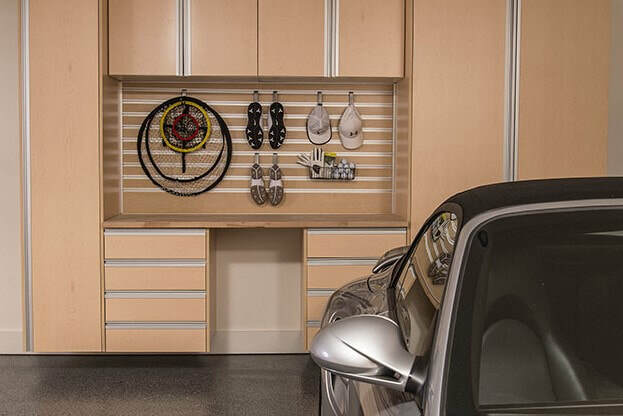 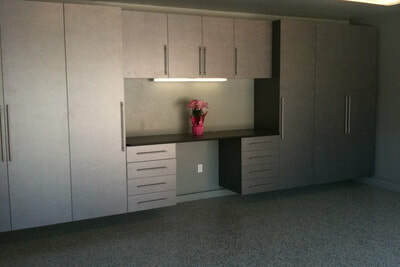 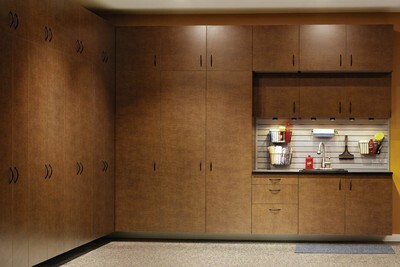 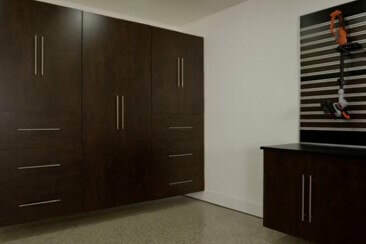 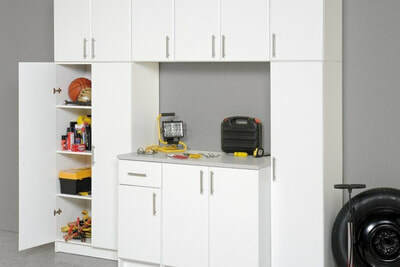 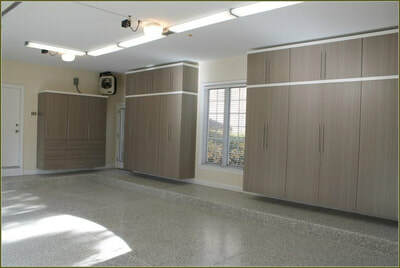 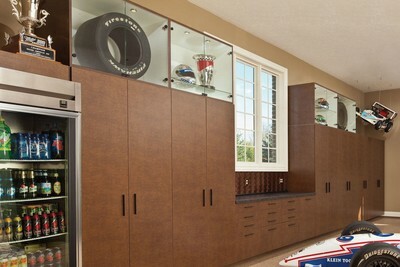 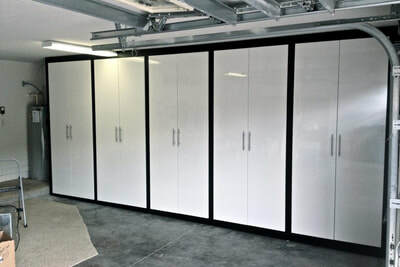 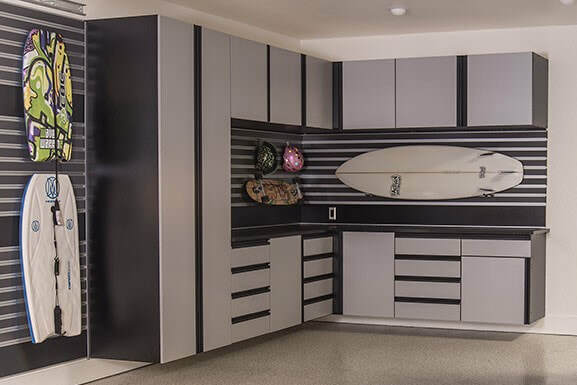 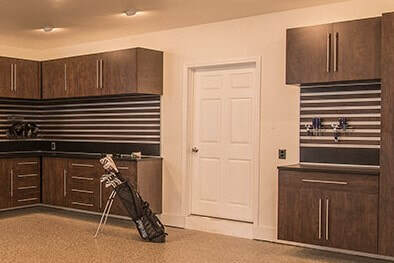 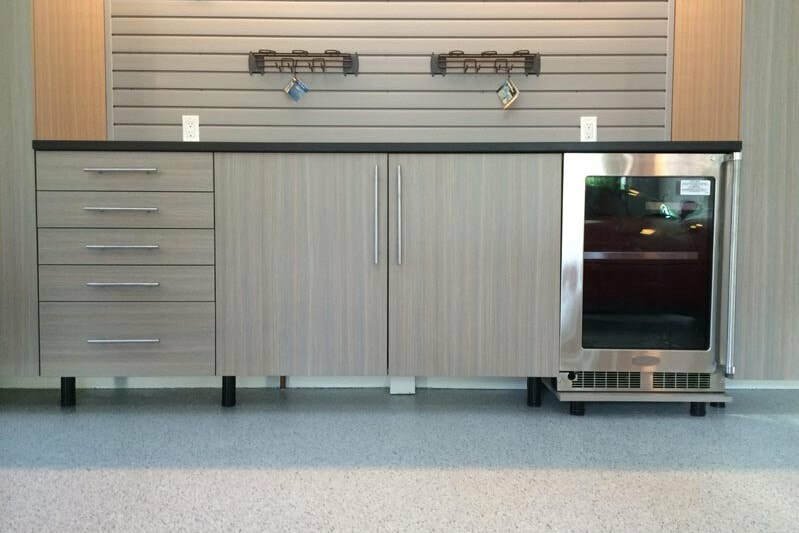 Our signature series is our premier garage storage cabinet design. 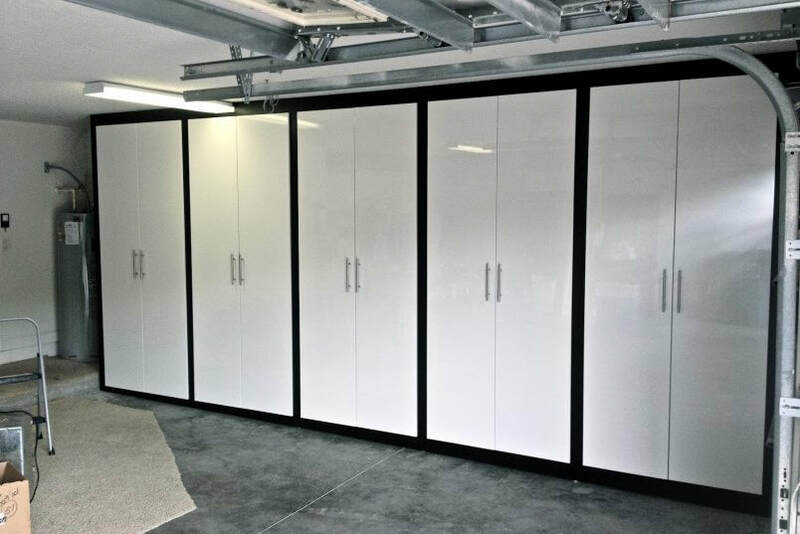 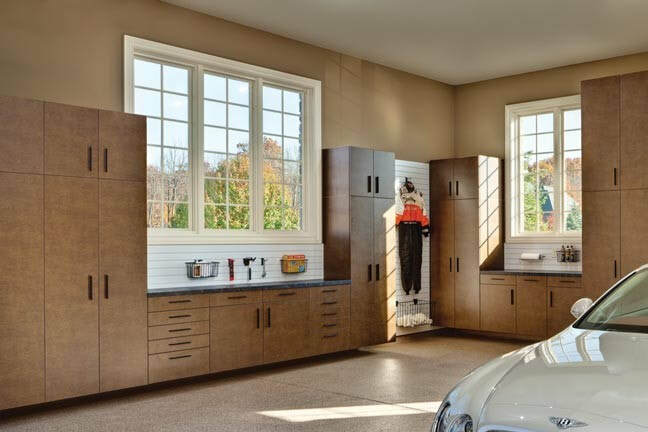 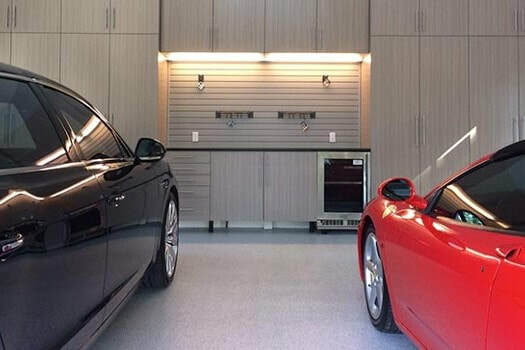 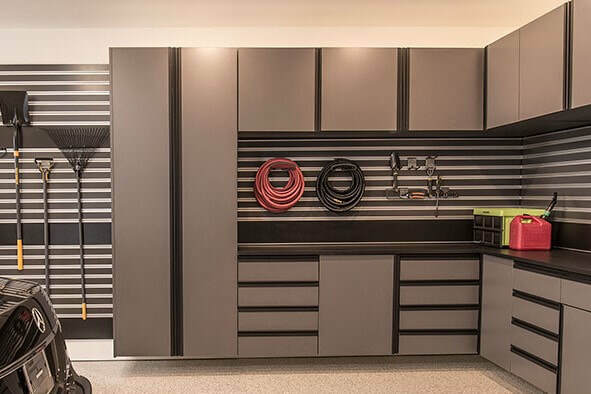 Our garage storage cabinets combine European design with American strength. 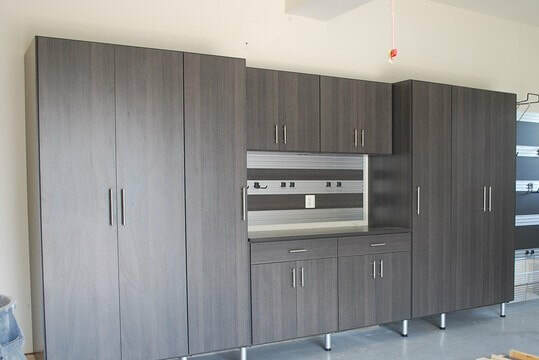 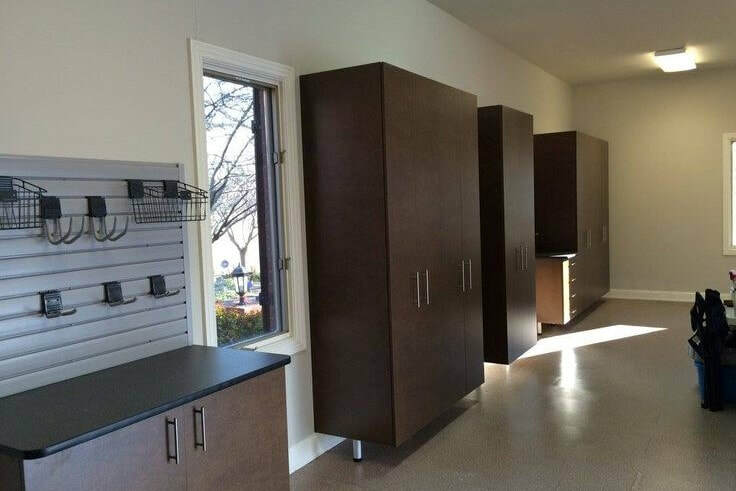 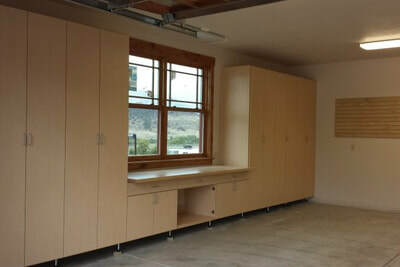 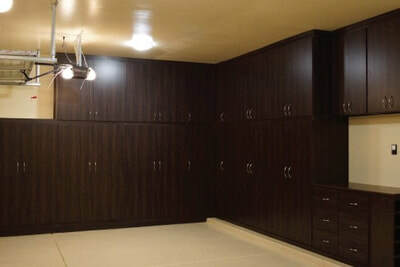 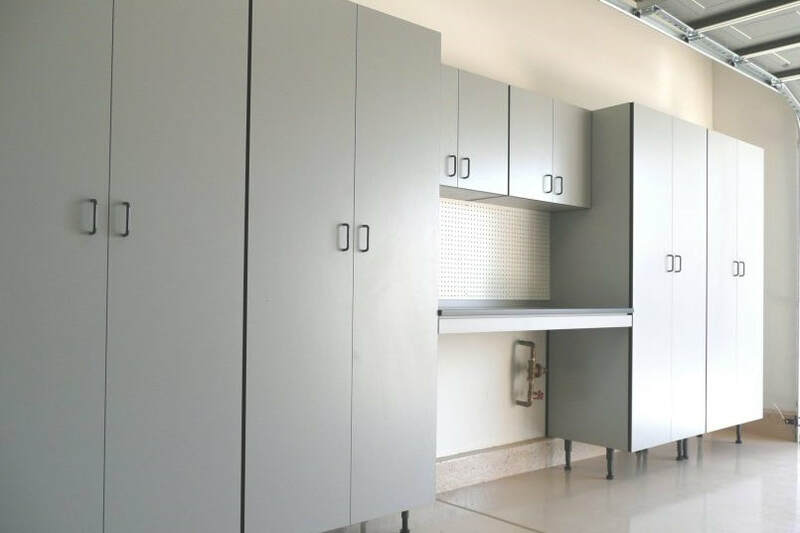 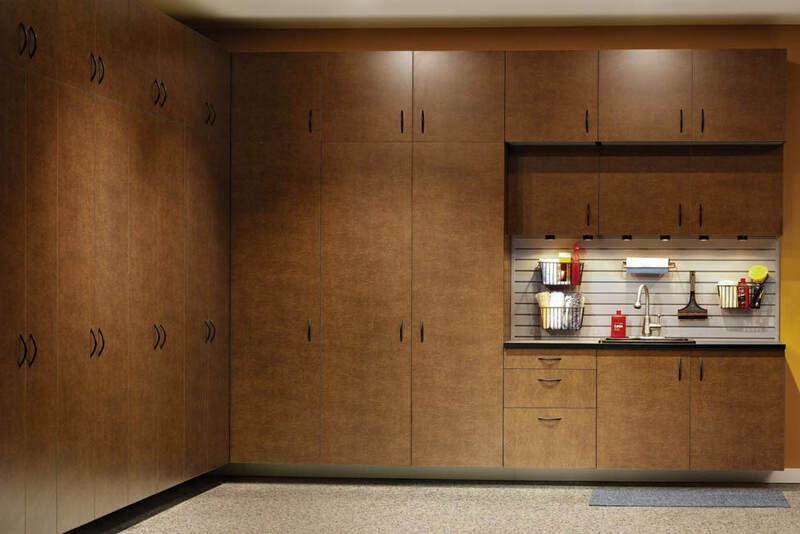 All of our cabinets are crafted out of high-strength particle board and come in a range of attractive finishes. 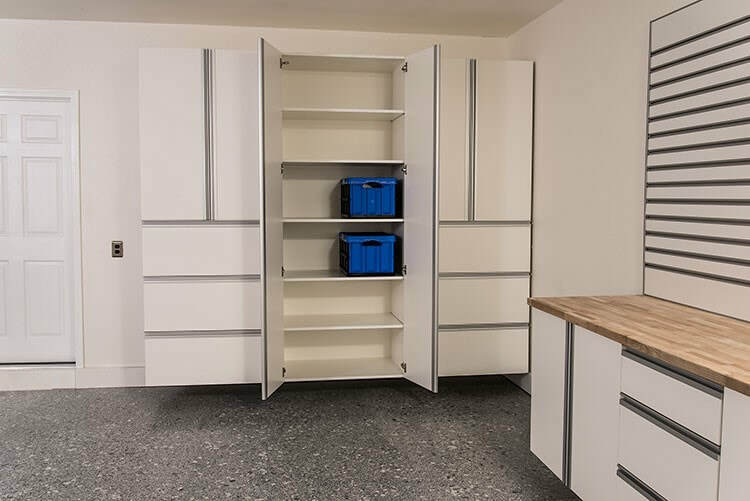 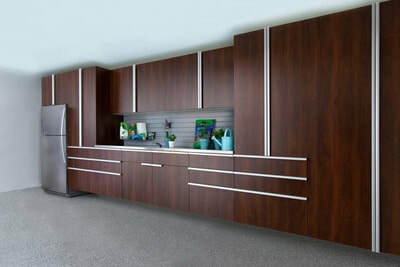 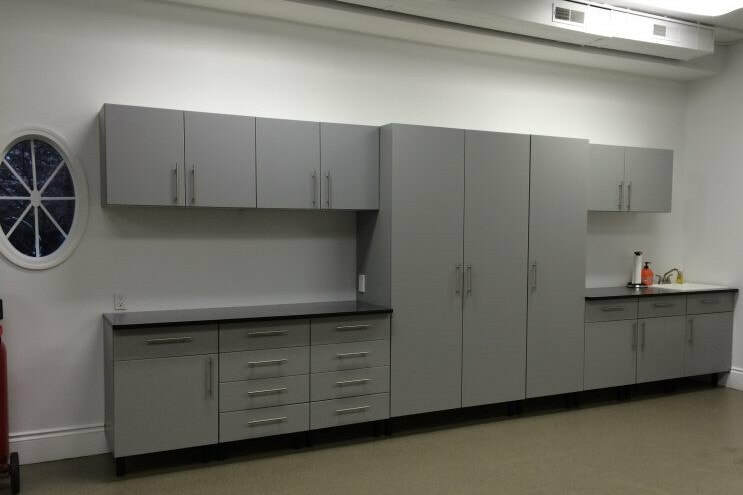 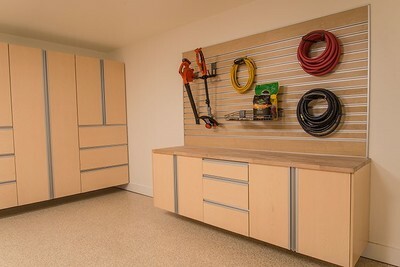 Our garage storage cabinets are crafted using cabinet-manufacturing equipment from Biesse, an Italian company whose reputation for high quality cabinetry extends across the globe.